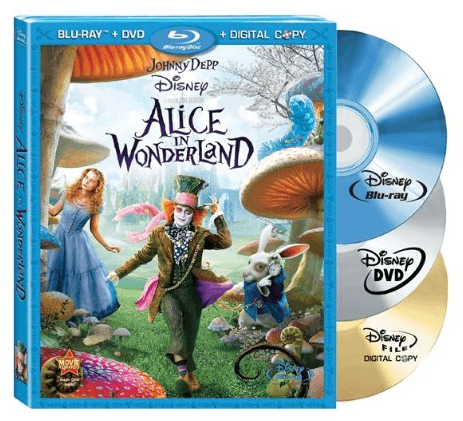 The Alice in Wonderland (Three-Disc Blu-ray/DVD Combo + Digital Copy) is on sale right now for $19.99 at Amazon. That's 56% off the list price of $44.99! This version is not in 3D.